GIVEAWAY | One person will receive a $50 gift certificate to One Story Down. 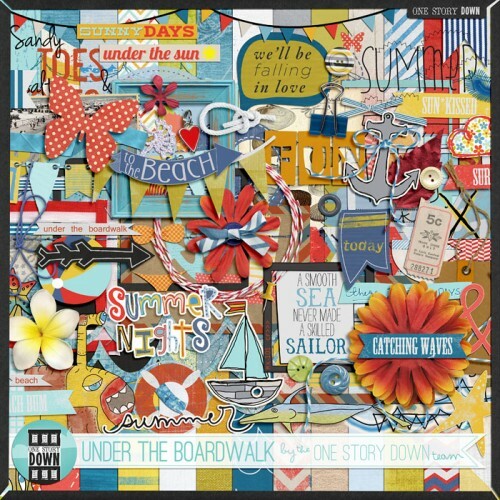 FREE FOR ALL READERS | Free digital scrapbooking kit Under The Boardwalk from One Story Down (no coupon needed, available through August 2nd). Click here to go to Facebook to download the One Story Down kit. If you are not on Facebook you can email onestorydown@gmail.com and request the kit. One Story Down, home of the Girl vs Scrap challenge, began as an inspiration blog focusing on both traditional AND digital scrapbooking. 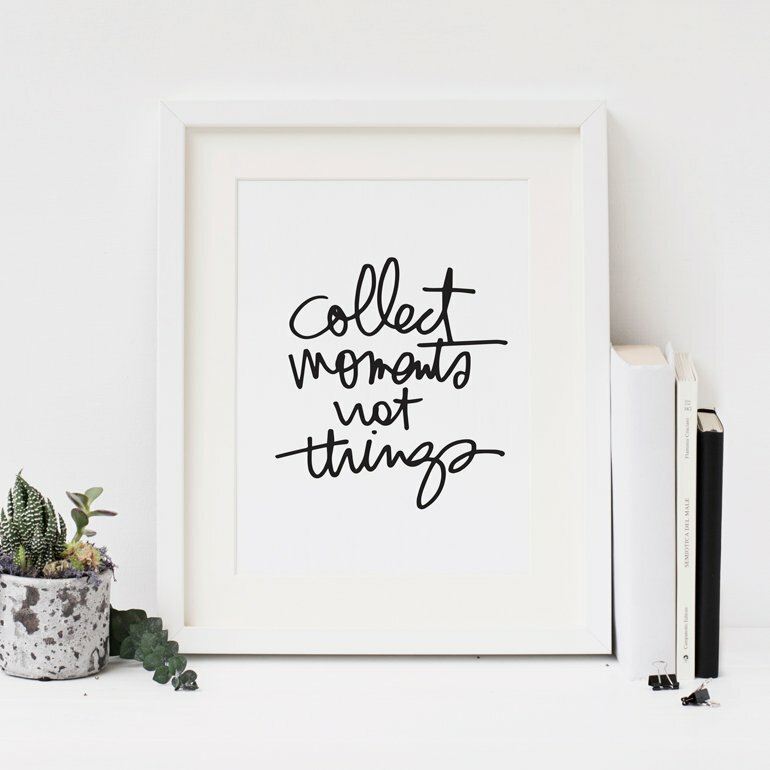 It's since grown into a full site, including a shop for digital and printable crafting as well as a warm & creative community. 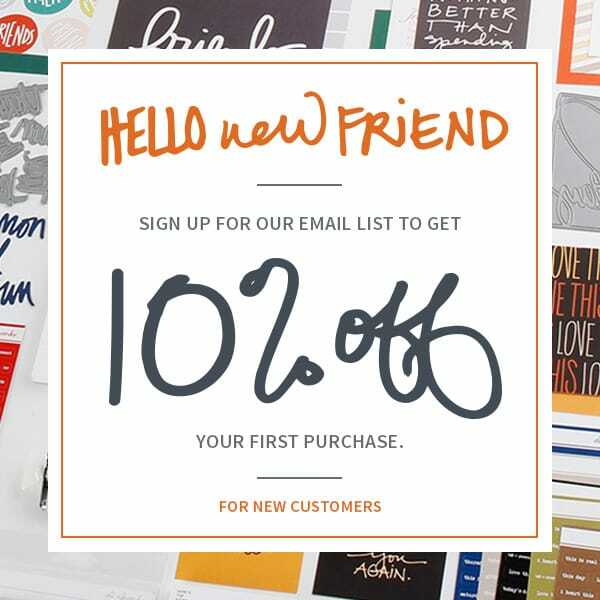 In our shop you'll find high quality digital designs that can easily be printed and added to traditional layouts as well. TO BE ENTERED into this giveaway please leave a comment below (if you are reading this post on Facebook please come to my blog to leave a comment). Comments will be closed at 8pm Pacific on Sunday evening. The winners will be posted shortly after. Please be sure to check back or subscribe (click here to get posts delivered to your email box) to see if you are receiving one of the items. Thank you for the freebie and the chance to win. Beachy products = my fave. LOVE these! Under The Boardwalk definitely inspires me to relive all my summer adventures at the beach! Love the rich colors and textures! What great products! Love the beach theme! Great freebie. Thanks for the opportunity to win. Hope you guys had a great vacation! thanks for the chance to win. the shop looks great! Thanks for the freebies and a chance to win! Thanks for the freebie and for the chance to win. I have never entered an online contest before!! The Boardwalk products just look too beautiful to pass up!!! Thanks for the chance to win! I'd love to win. Thanks for the chance & thanks to OSD for the freebie! Thanks for the chance to win! Awesome! Love One Story Down - thanks for the kit and chance to win. You do have the best sponsors! Thanks for the change to win . Exciting giveaways . What some fun products! Thank you! What an awesome kit!! Thanks so much for the chance to win!! Thank you for the free download and for the chance to win! Oh this freebie is awesome especially we finally got a chance to head to the beach & I have loads of pics! Thanks so much.